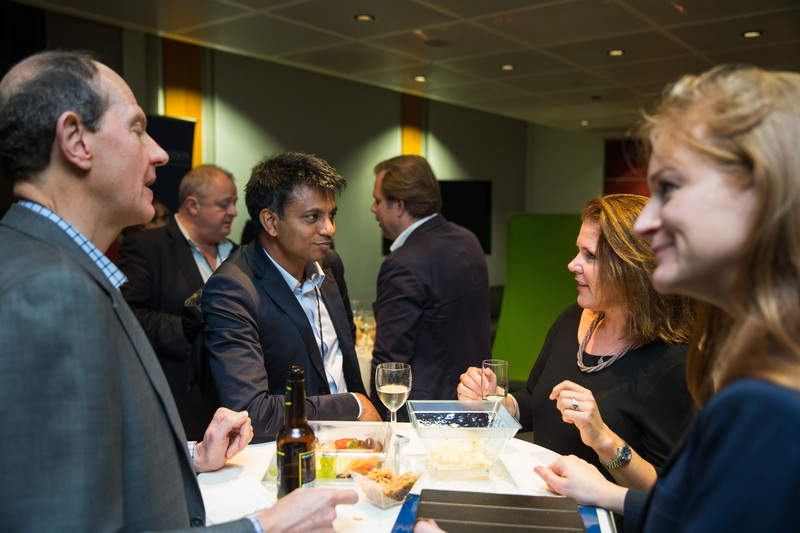 The CDO Club held the first-ever U.K. Chief Digital Officer Summit in London, England, on October 29, 2014. 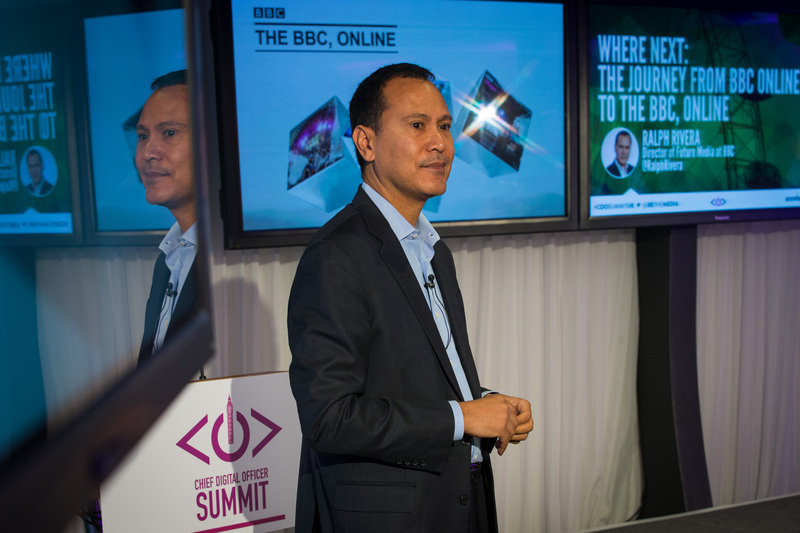 The Summit, which sold out weeks in advance, was presented by Accenture Digital and hosted by the BBC Worldwide. The U.K. Chief Digital Officer Summit addressed the challenges and opportunities arising from digital, social, and mobile media. Attendees learned how to create and implement strategies, attract and retain the right talent, and define clear roles and responsibilities to excel in the digital age. 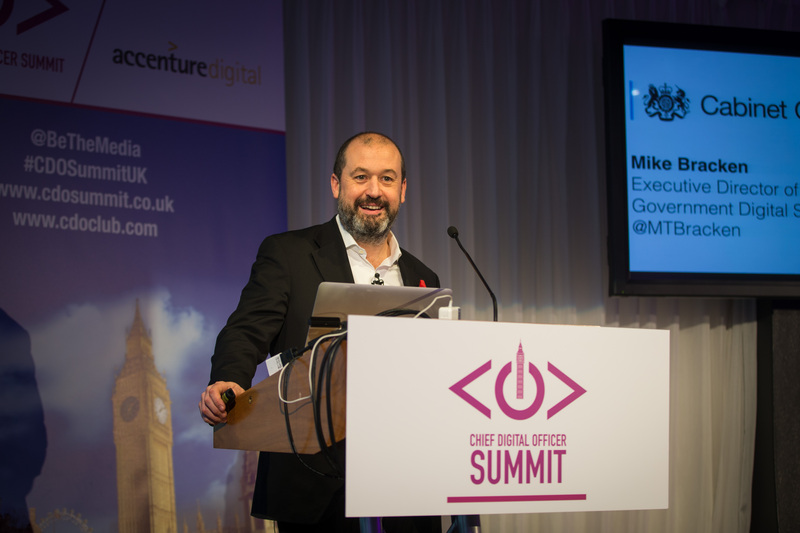 Arguably, the biggest news of the day was the naming of the first-ever U.K. CDO of the Year to Mike Bracken, Executive Director of Government Digital Service (GDS), by the CDO Club. “Mike is an inspiration to all digital leaders tasked with transformation, regardless of sector,” said David Mathison, founder of the CDO Club, after presenting the award. Bracken also made waves at the summit when he announced he was dropping his current title in favor of becoming the government’s Chief Digital Officer (CDO). 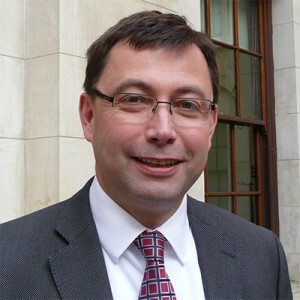 As reported by ComputerWeekly.com and CIO, Bracken has been instrumental in reforming government services since he joined GDS in July 2011. 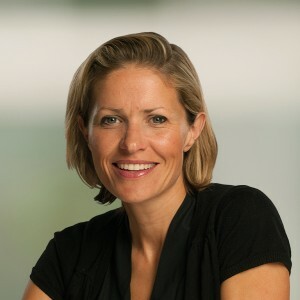 Key to this transformation is Bracken’s belief that digital services can be both more affordable and more practical for the citizens who use them. 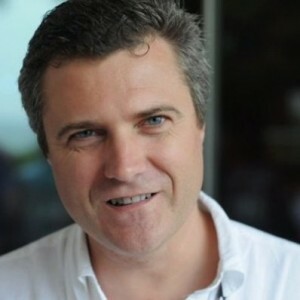 “The CDO has been the fundamental shift from focusing on ourselves to focusing on users,” he said. 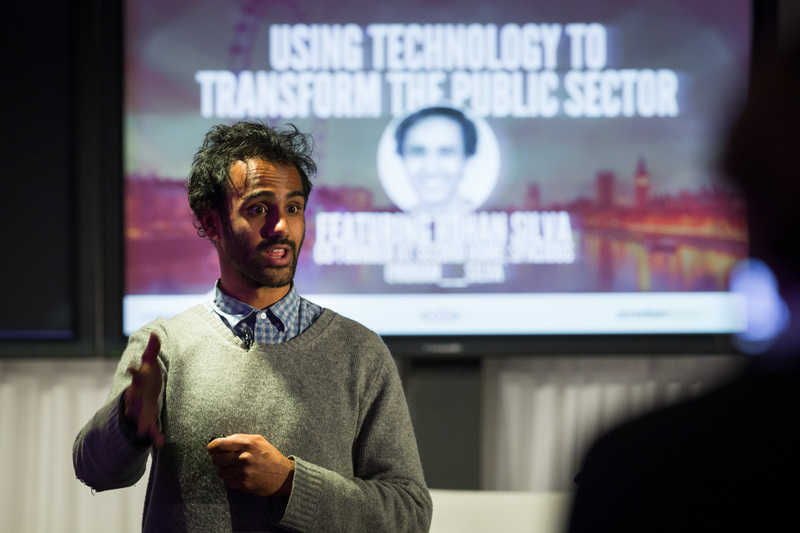 The featured speaker of the event was Rohan Silva, cofounder of Second Home and Spacious, and previously Senior Policy Adviser to U.K. Prime Minister David Cameron. 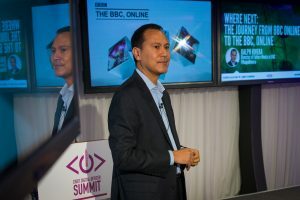 A great example of how much content was available at the summit is ComputerWeekly.com’s in-depth analysis of Ralph Rivera’s keynote, “Where Next: The Journey from BBC Online to the BBC, Online,” considering that this was only one of nine keynotes and four panels held that day. Also garnering notable attention was a presentation by 22-year-old Gordon Ching, the world’s youngest Chief Digital Officer, the CDO at AIESEC. 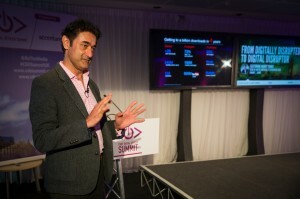 The event was tweeted live on http://Twitter.com/BeTheMedia. Engagement from the tech-savvy audience, both physically present and online, eventually caused the event hashtag #CDOSummitUK to trend on Twitter in London. 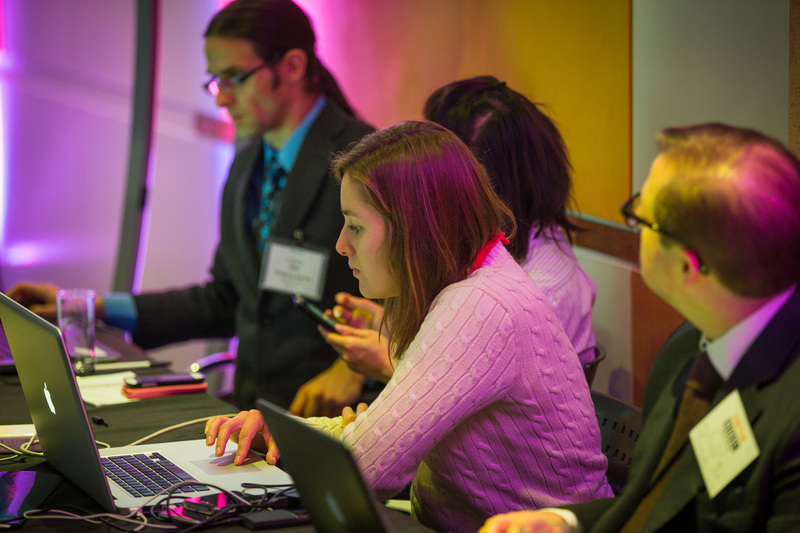 In addition to our own Andrzej Sienko, thanks to our social media ninjas ThomasPower, NatSchooler, JayShetty1, and Michelle_Beer, among others. 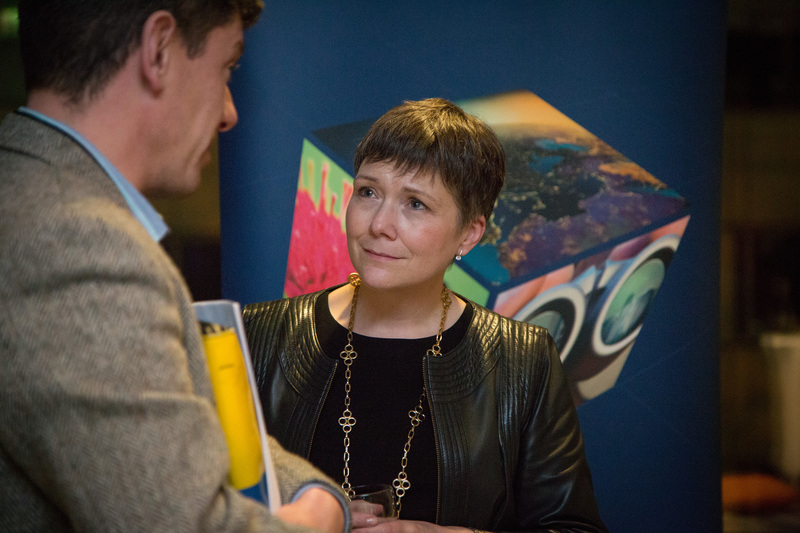 The event was sponsored by Accenture Digital. 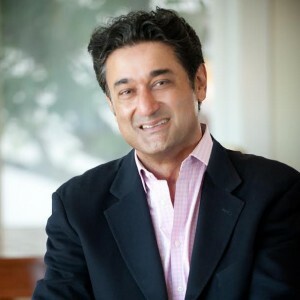 “In the same way that CMOs drive marketing strategy and CIOs the technology strategy, those companies serious about digital transformation have identified the need for a CDO to drive the digital strategy at the board level,” said Narry Singh, Digital Strategy Lead at Accenture EALA. 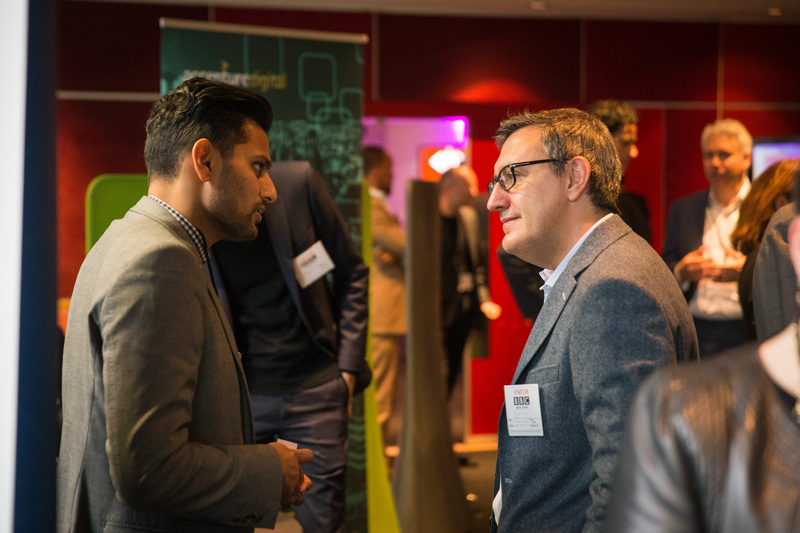 “The Chief Digital Officer Summit provides the chance not just for CDOs to come together and learn from one another, but for those organisations without a CDO already in place to better understand the significance of this role and the value it can bring,” Singh said. 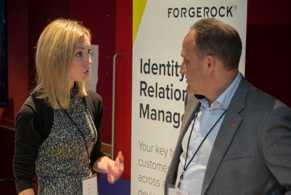 In addition to Accenture, the Chief Digital Officer Summit was sponsored by Odgers Berndtson, Forgerock, and eMarketer. 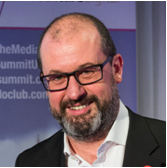 If you missed the summit, or would like to view it, CDO Club members can watch videos and photos of every single keynote and panel – not just from the London event, but from every single CDO Summit since inception. Be sure to check out our CDO Club membership options today.